Our friendly, caring dentist, Dr Vivienne Nguyen (Dentist), ohas experience working in both the private and public sectors in dentistry. We focus on affordability and convenience, making sure your dental care suits your budget and your busy schedule. You’ll also benefit from the use of the latest equipment and technology, including digital software, X-rays and cameras that allow us to complete your care simply and easily. New patients save $25 off fillings or $50 off crowns! 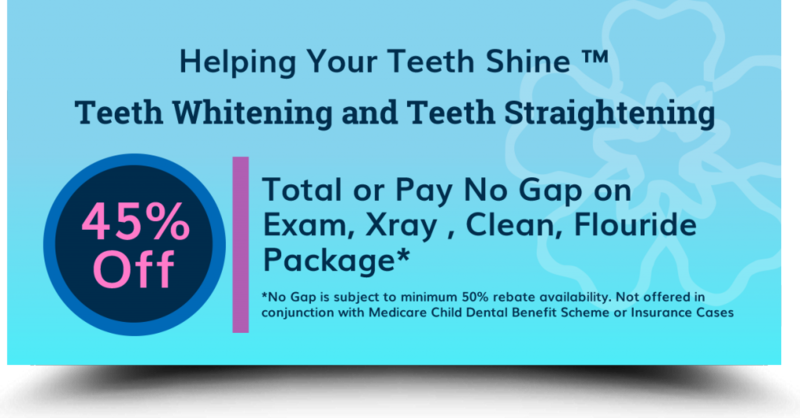 Call (02) 6242 6666 or to schedule an appointment online today!